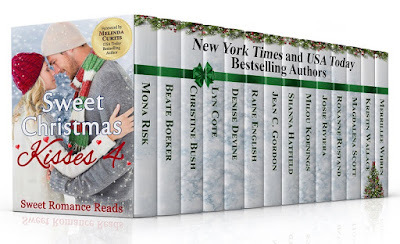 Here at Sweet Romance Reads, we have an annual tradition--we put out a boxed set of brand new holiday novellas. It's hard to believe that this is the fourth year. 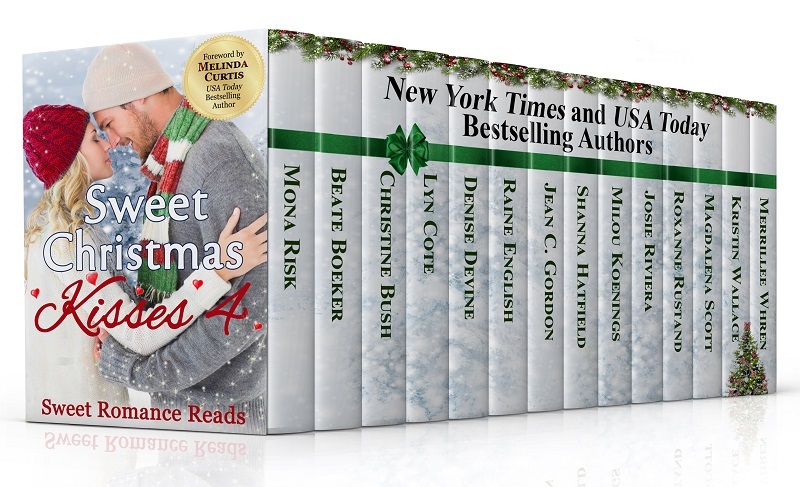 But it must be true, because this year's collection is called SWEET CHRISTMAS KISSES 4. I'm very fortunate to have a story in each of them. It's on pre-order now, with a September 26th release date! 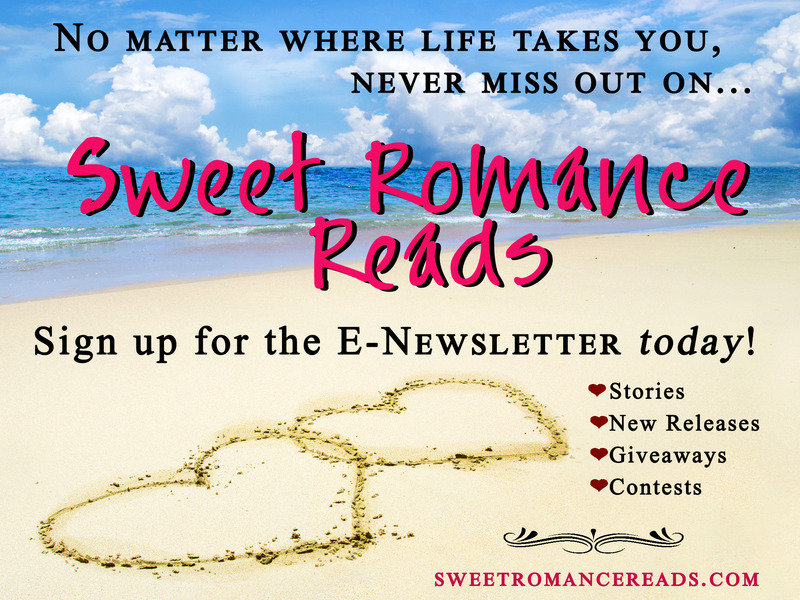 Have you received your free book for signing up for our group newsletter? 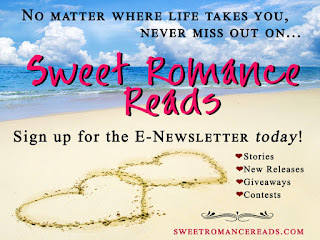 We'd love for you to hang out with us at the Sweet Romance Reads Cafe on Facebook. Yes, me, too! This is such a great tradition we have going!